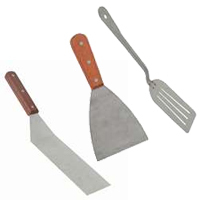 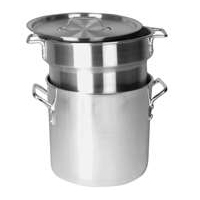 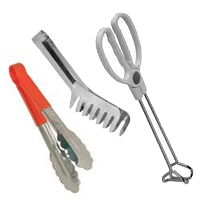 We provide Commerical Kitchen Utensil for your restaurant or business. 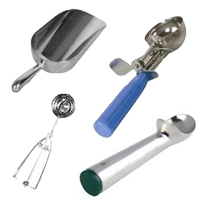 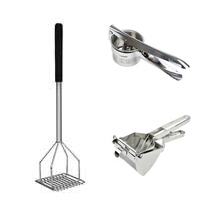 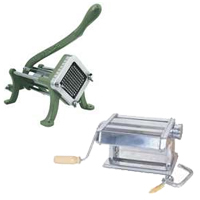 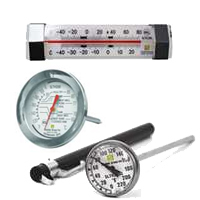 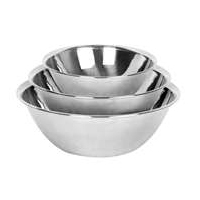 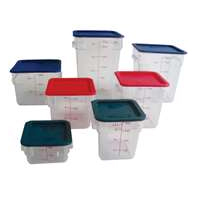 Shop the restaurant equipment items with us at lowest price and fast shipping. 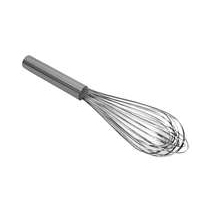 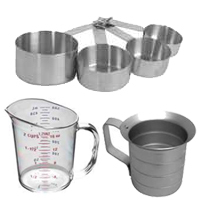 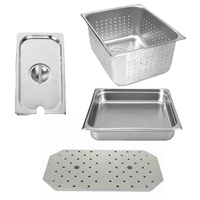 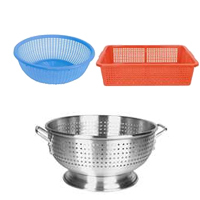 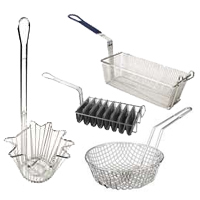 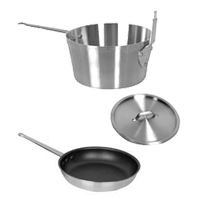 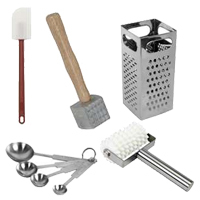 We have full line of Colander, Food Pan, French Whips, Fry Baskets, Fry Pan, Steamble Pan, Measuring Cup, Mixing Bowl, Potato Masher, Thermometer, Tongs, Turner etc.